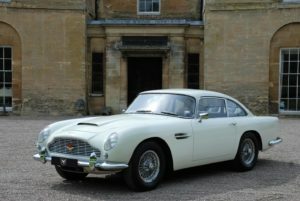 The cream of Britain and Europe’s classic car dealers and specialists will showcase a wide array of wonders when they gather at The Classic & Sports Car Show at Alexandra Palace in London this weekend (October 28th-30th). 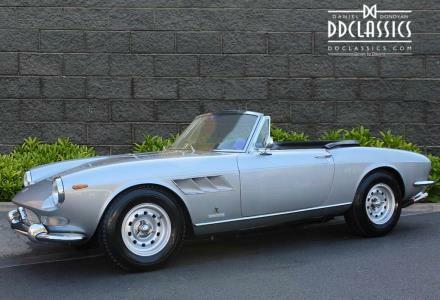 Beautifully renovated and restored cars will take centre stage at DD Classics, which will display a rare 1968 Aston Martin DB6 Volante presented in a colour known quaintly as ‘Old English Pewter’, plus a pretty Ferrari 275 GTS. The left-hand drive Ferrari is one of only 200 created. Aston Martin specialist Desmond J Smail will surely draw the crowds with a sumptuous selection. A DB4 and DB5, plus a DB7 Zagato from Aston Sales Kensington, will showcase some of the marque’s finest moments, while Smail will also display a DB4 that is being transformed into a DB4GT Zagato. German specialist Arthur Bechtel Classic Motors travels to north London to showcase its own brand of flawless classics, which will include a pair of delightful Mercedes-Benz 190 SL Roadsters dating from 1957 and ’60, plus a 1959 220 SE Ponton Convertible and a 1966 230 SL Pagoda. The German theme will continue over at Hexagon Classics, the London dealer promising a pair of stunning Porsche 911s and two highly collectable BMW coupes from the past decade. The Porsches are separated by 10 years: one is a 1988 911 3.2 Carrera Coupe Sport with only 74,400 miles on the clock, while the other is a 1998 911 (993) Turbo which has travelled just 19,300 miles. Gallery Aaldering will present a show of strength from The Netherlands with a selection of cars that includes a Ferrari 246 GTS Dino, a 1924 Fiat 501 Corsa Biposto, a Jaguar XK140, a Maserati Sebring, an Alfa Romeo Giuletta 1300 Sprint, an attractive 1973 Renault Alpine 1600 S and a Maserati Vignale Spyder. Then there is Stanley Mann Racing and its wonderful pre-war Bentleys that bring a sense of occasion wherever they are displayed. A superb example of a 4½ Litre Tourer, featuring a body by Robinson and an engine by Phoenix, will appear as will the monstrous and popular 8-litre streamliner that has been a crowd-pleaser at Goodwood. 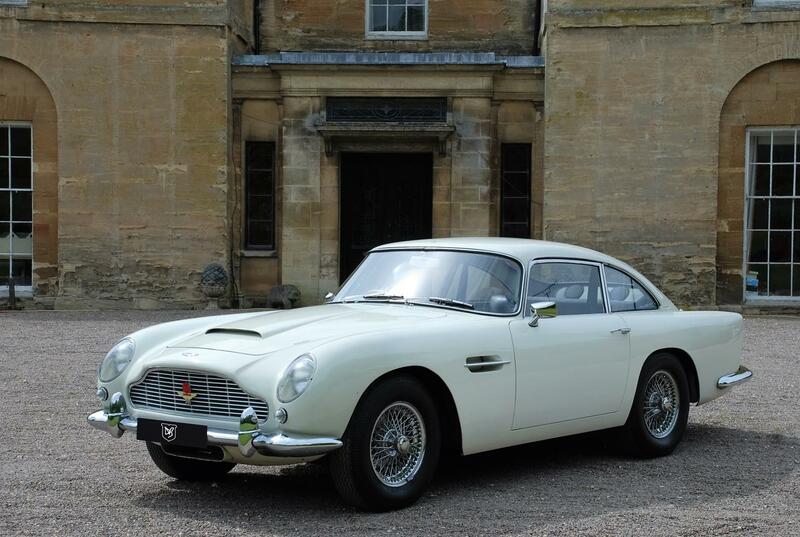 A special Aston Martin will be displayed by Oselli Classic & Sports Cars. 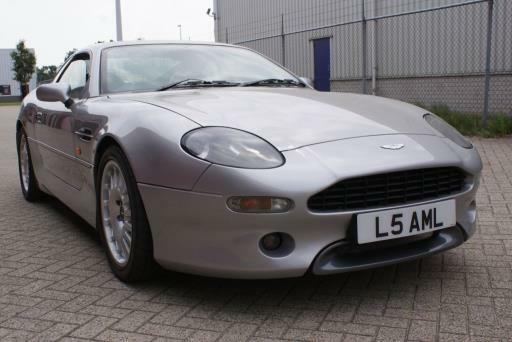 Its DB7 Vantage prototype, powered by a one-off 6.4-litre engine that pushes out 480bhp, was featured on BBC TV’s Top Gear and driven by none other than Jeremy Clarkson when under development with Aston Martin back in 1997. 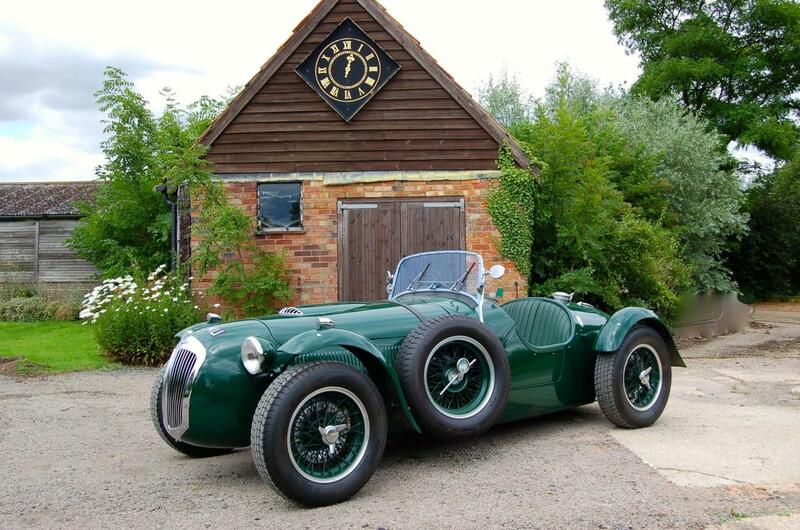 Classic Mobilia from Milton Keynes will offer an entirely different flavour with a very special Frazer Nash Continental. 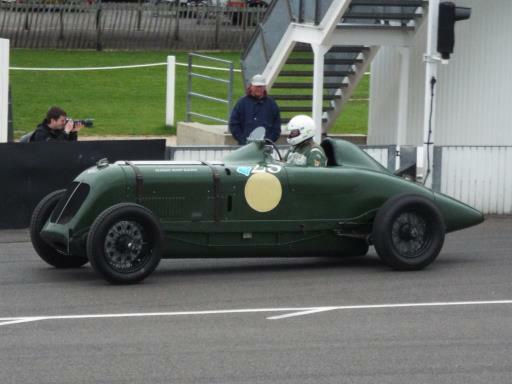 It is the penultimate car built by Archie Frazer-Nash himself and is one of only two powered by a BMW V8. The ’Nash is clothed in a resplendent Le Mans Replica open body. Family-owned Epping Motor Company will be showcasing a 1955 XK140 DHC, one of only 480 of the original UK right-hand drive models produced. In addition it will have cars from a more modern era on stand, a Porsche Boxster S 3.2 6-speed manual and a Porsche Boxster 2.7 Tiptronic automatic, both from 2002. Classic Chrome Ltd of London will feature a range of cars from different eras on its stand, from a 1953 Jaguar XK120 DHC to a 1994 Porsche 993 Carrera Cabriolet. But it will also display something novel and completely different from Electric Classic Cars. A fully restored 1965 VW Beetle converted to electric power will appear, showcasing a service that can transform many classic cars in a manner that would have been considered unthinkable until recently.